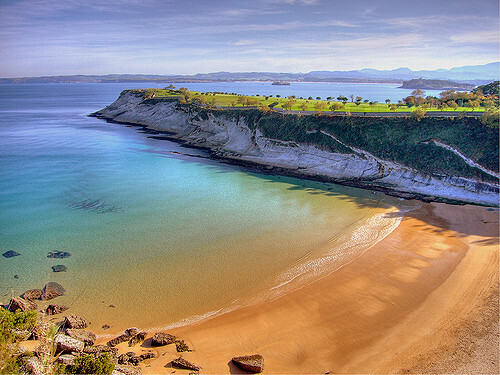 This region also known as Green Spain is known for its eye-catching scenery. 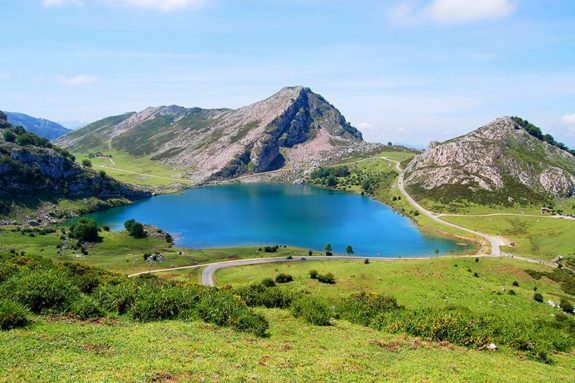 You can experience this in the legendary Covadonga lakes at the Picos de Europa National Park and beautiful beaches such as Oleiros beach in Cudillero, the playa de Torro in Llanes and the playa de San Lorenzo as well as the playa de Poniente that has a railway museum a few minutes away to take a break from the sun. For a complete surfing experience, Langre’s secluded beaches are spectacular with endless green meadows and impressive waves. It is situated along the rural Costa Trasmiera with limestone cliffs on top. The green getaway has amazing scenery that is relaxing and peaceful for it is not crowded. Golden sand under your feet is what the west coast has in plenty. 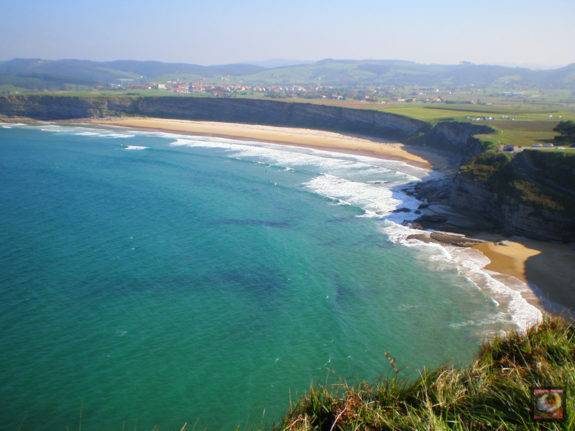 The playa de Matalenas that is in between towering green capes north of El Sardinero. The soft golden sand allows clear water to be seen and when the wave are up, surfing begins. High tides can sometimes swallow up the entire strand though alternatives are in the Sardinero beaches. The rugged wild coast has this horseshoe bay near Callela is great for families and ideal for snorkeling, water skiing, kayaking and other forms of boating. Superb fish restaurants, cafes and bars are located just behind the beach. 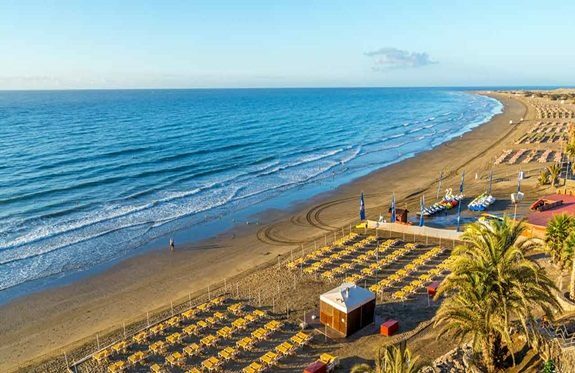 The playa de Ingles has been a major attraction site since the 1960s and it is biggest resort on the island.it has 3km of white sand by itself totaling to 8 km when maspalomas and san Agustin are included. It is a great place to be for those looking for a thrill because of the water sports center and jet skiing and wind surfing. For those into partying the place has big-name discos, bars and night clubs. 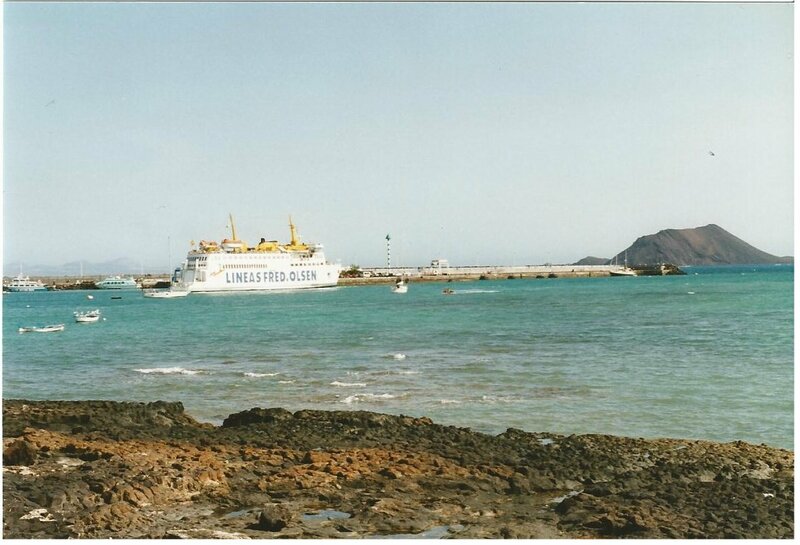 Playa de ingles is also a shopper’s palace for the 12 commercial centers present are duty free. 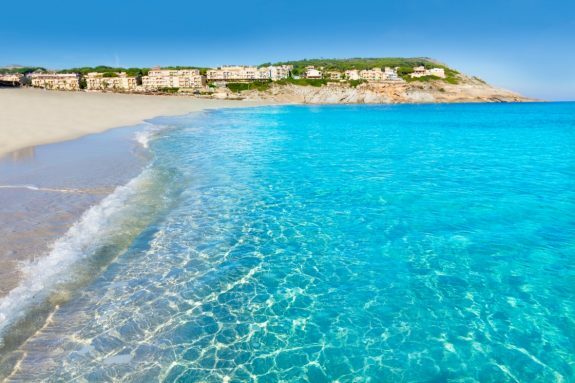 The fairly remote beach is located north east of Majorca or Mallorca. 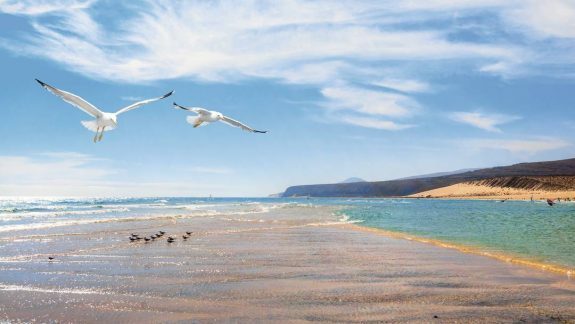 The beach area is protected because it is home to birdlife such as sea gulls and cormorants. 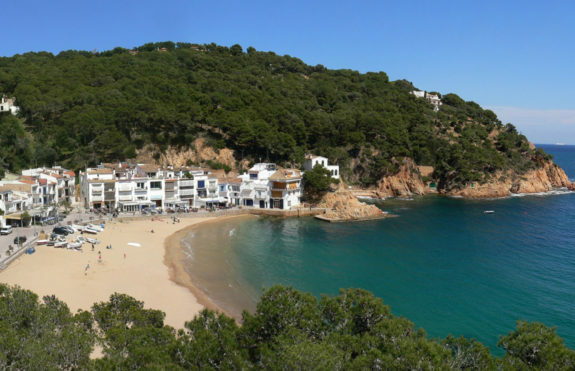 On its east side are sand dunes and pine trees while on the west is a small beach resort with some shops and restaurants. Water sports and wind surfing are popular. Es Pujols is the main tourist destination on the island of Formentera packed with numerous hotels, restaurants, bars and shops in a rather limited area enhancing interaction with the locals. The beach has shallow turquoise waters and is made up of two white sand crescents. The beach also has all regular facilities. 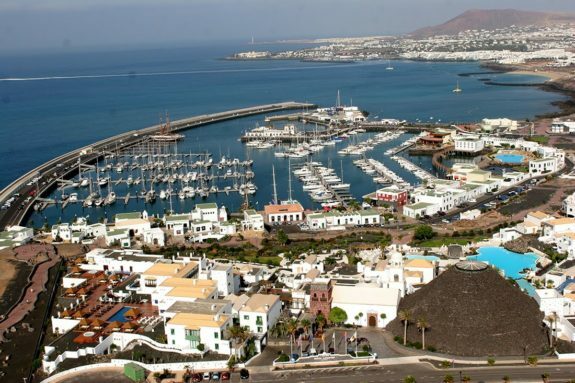 Playa Blanca is a popular resort with three stunning beaches south coast of Lanzarote. The largest beach is Central Beach or Playa Blanca and is found close to the harbor, it is great for families. The second beach is the Playa Flamingo that is on the west side of town, it has beautifully calm warm waters ideal for relaxing and the third beach is the Playa Dorada on the east side with clean white sands that are good for sun bathing and swimming. 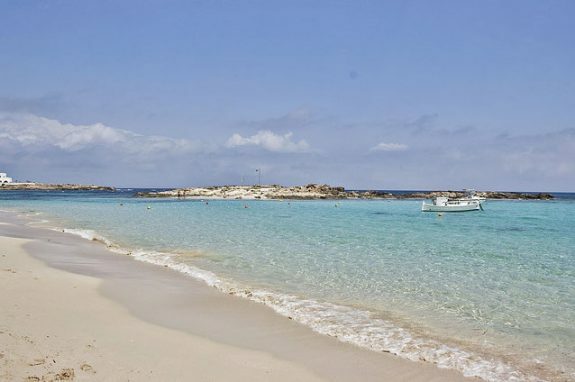 The beach at Costa Calma is a perfect place to get an amazing tan for sun bathers and has a lot of activities for the family and friends such as diving, cycling, morning jogging and kiteboarding. It is also a haven for surfers as the sea has powerful waves. It is one of the most glamorous places to be with the rich and famous having paid homage to the town. With about 25 beaches and world-class accommodation, it caters for singles, friends, couples and families alike. 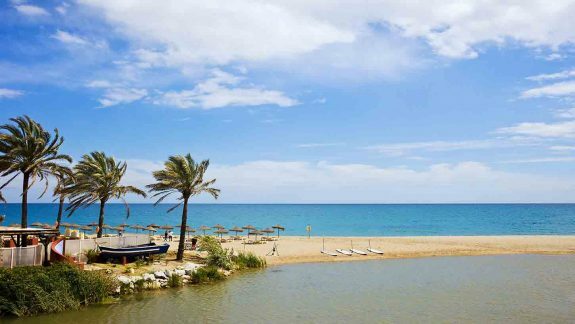 The beaches are; playa Puerto Banus, playa Nuerva Andalucia enjoyable for the young, playa Lindavista that has some Roman ruins to indulge in the culture and away from the heat. 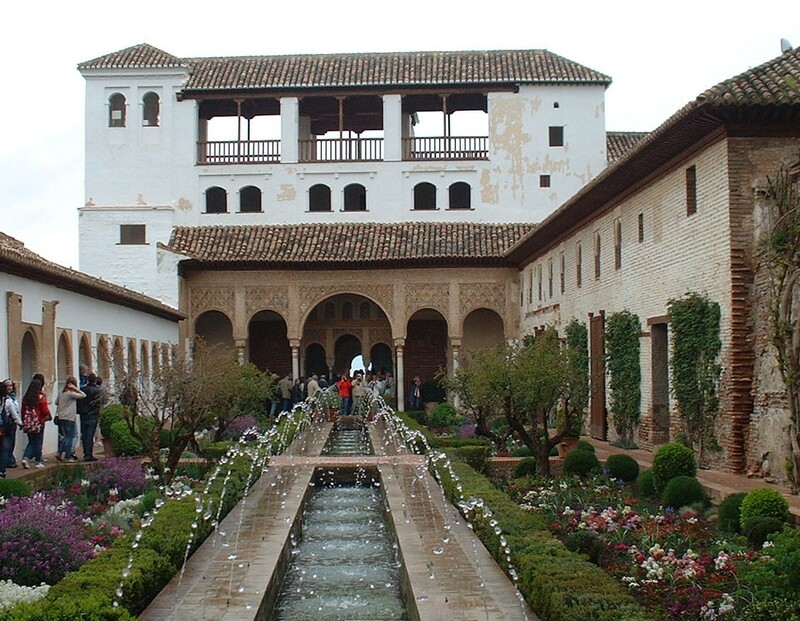 What a amazing place of Spain…..Nice photography and sharing pictures are awesome. Hey Webmaster.. Your collection of places are just amazing. Spain is the most glamorous place to be visited in the world. Thanks alot for the article.